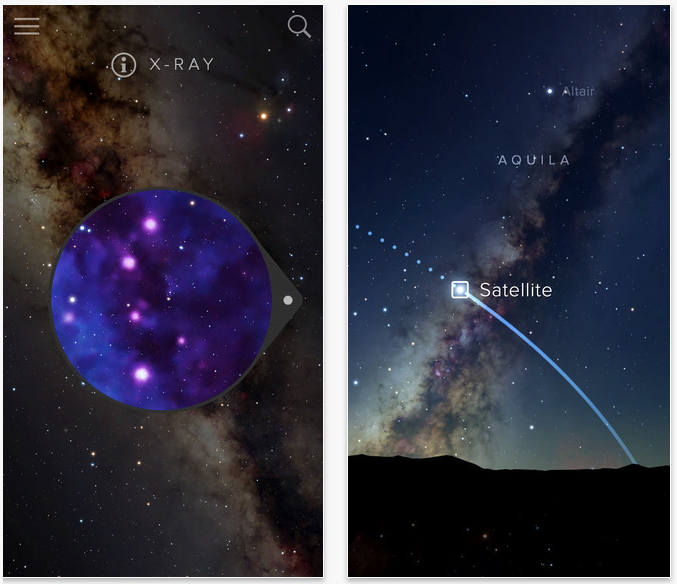 SkyGuide is available for the iPhone, iPod touch, iPad and Apple Watch. 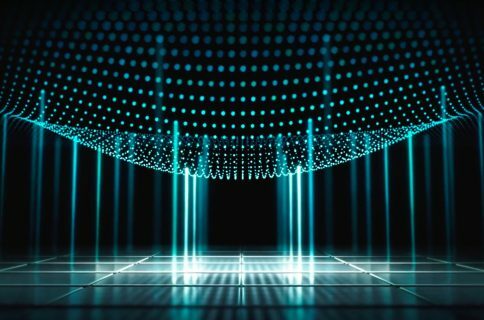 The app was updated last week with support for 3D Touch features on new iPhones, iOS 9 multitasking features on compatible iPads, Spotlight Search and more. You can read Lorry’s detailed review of Sky Guide for iOS here. Other apps which tap into compass and gyroscope data seem to be affected as well, especially augmented-reality apps. Fifth Star Labs is currently working on a software fix to mitigate the issue. iPhone 6s logic board photo courtesy of Chipworks. On the other hand, Apple Maps, which also uses said sensor data, doesn’t seem to be affected “suggesting the issue lies in a faulty iOS API,” speculates the publication. The new iPhones sport the same InvenSense 6-axis gyroscope and accelerometer chip and Bosch Sensortec 3-axis accelerometer module like last year’s iPhone 6 lineup. However, on-board sensors inside these new iPhones are controlled and continually calibrated by the new M9 motion co-processor which is now embedded into the main A9 chip rather than being a separate microchip, like before. This seems to be a repeat of similar sensor calibration issues that affected the iPhone 5s with iOS 7 back in 2013, resulting in inaccurate compass and inclinometers readings. Apple fixed those issues with the iOS 7.0.3 software update. 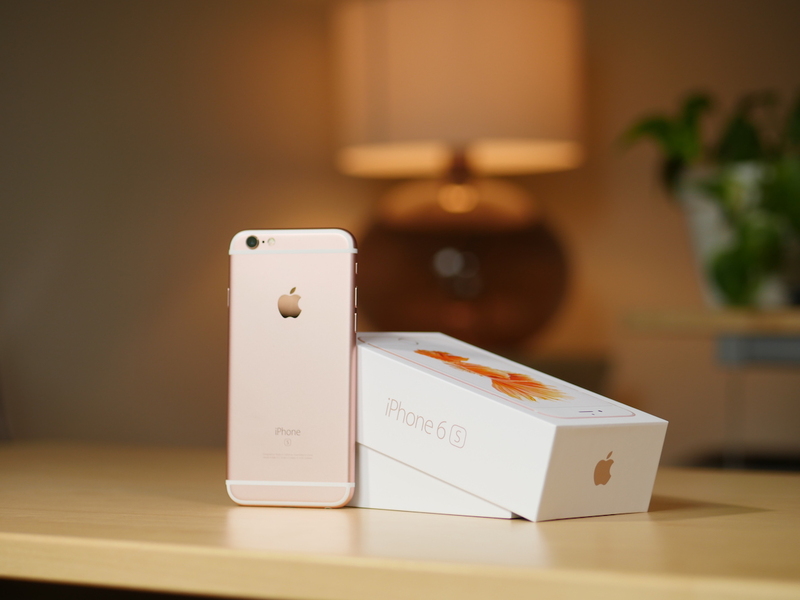 The company did not comment on the new issue affecting the iPhone 6s and iPhone 6s Plus with iOS 9.0 and iOS 9.0.1, but we’ll be making sure to update the article as new information becomes available.